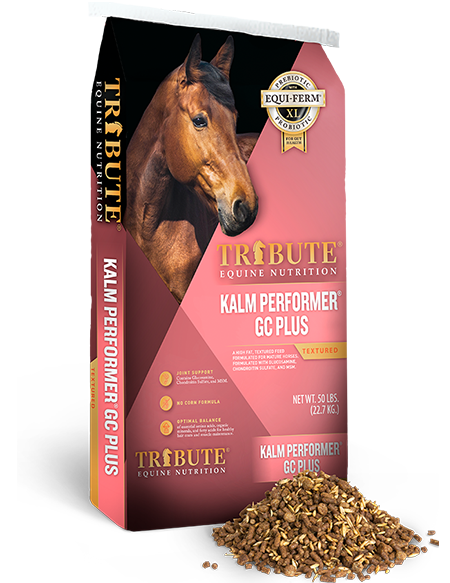 Provides unique blend of fat and proteins for today&#039;s active horses. Feeding Directions: Feed at 2 oz. 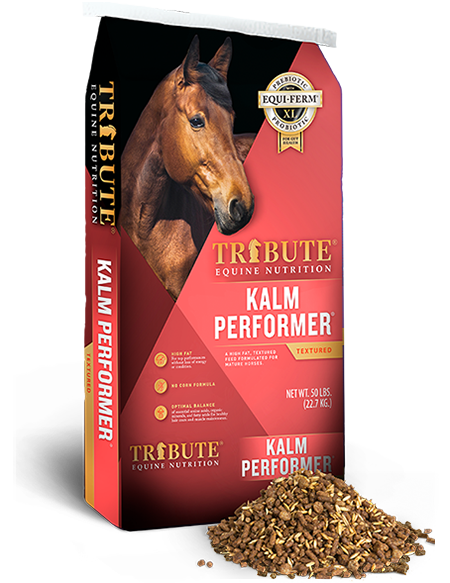 per day to enhance skin and coat condition. 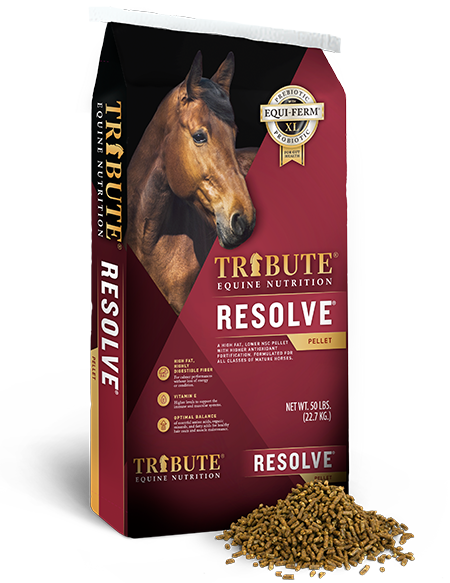 For an increased improvement in body condition, feed at a rate of 4 oz. per day, mixed in with the grain portion of the diet. 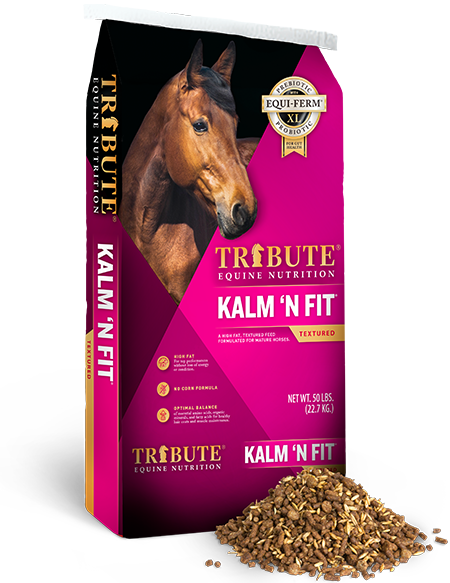 Horses with high activity or stress levels can be fed up to 8 oz. per day. 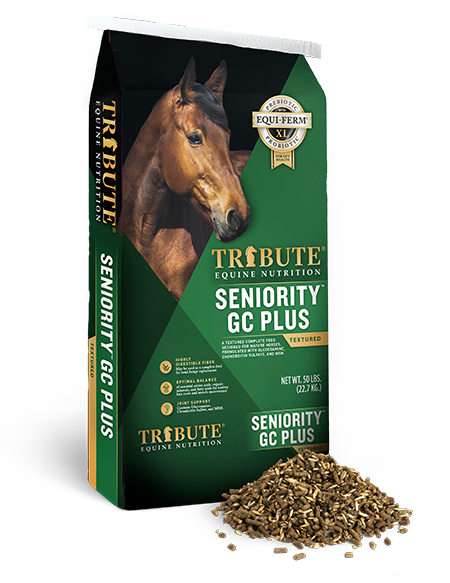 Feeding rate 0.25 - 0.5 lb per day to enhance hair coat & skin condition, 0.5 - 3.0 lb per day for weight gain.